Fast-rising Jamaican singer Nando Griffiths, son of legendary Jamaican jockey Winston “Fanna” Griffiths, started to attract attention in 2010 with his first chartbuster single “Look At All These Girls,” which was followed by additional hit tunes including “Ride All Night,” “My Everything” and “Get Better” – his first number one song in Jamaica. Nando Griffiths is an urban pop singer with a commercial sound that lies somewhere in the quadrant bounded by the voices of Bruno Mars, NeYo, Wayne Wonder and Kevin Lyttle. On the lovers’ rock side, Nando bares his soul over organic reggae beats, belting out deep lyrics on mature subjects that belie his youthful appearance. He unveils his more playful persona on the urban pop side where he sings mainly about sensual and fun-loving subjects set to a fusion of Dancehall, Soca, R&B and pop beats. Nando’s sophomore album, ‘Youngheart‘ announces the arrival of Nando as a trailblazer – showing a level of versatility previously unheard of from a reggae singer, while consistently delivering clever lyrics, addictive hooks and infectious melodies on one project. 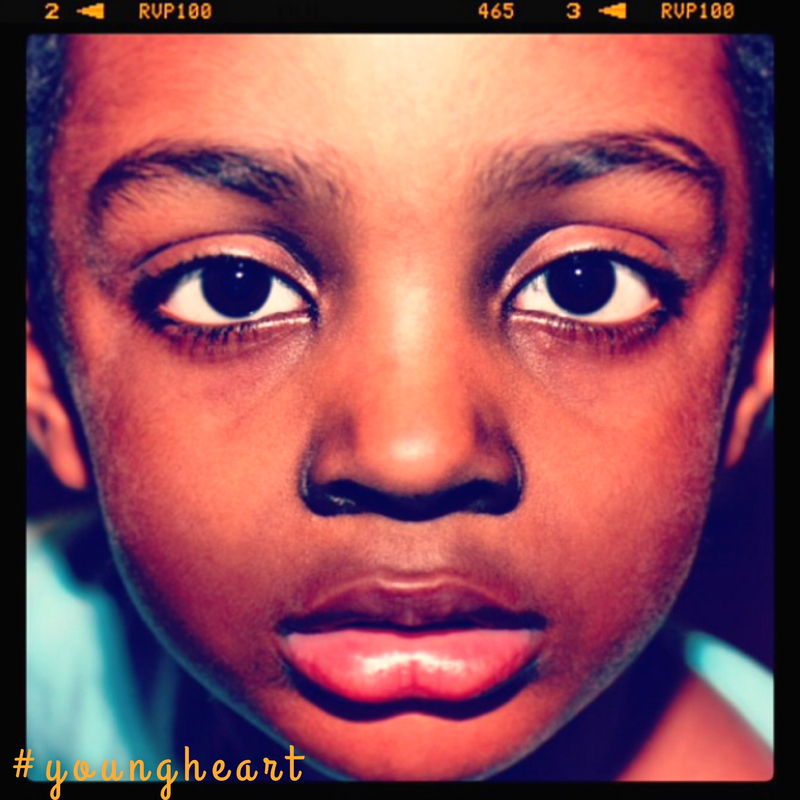 ‘Youngheart’ is available worldwide on all digital outlets.